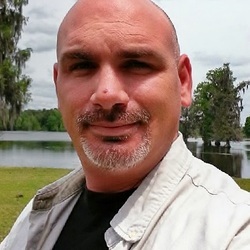 Adam Santo is a SciFi/Fantasy writer who enjoys the quiet moments to sit idly writing stories. 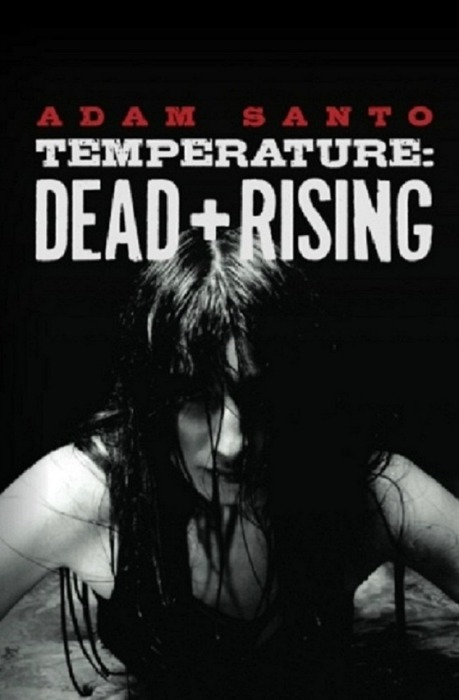 His debut novel, Temperature: Dead and Rising, offers a newly twisted tale about zombies that took the world for a ride they would soon not forget. 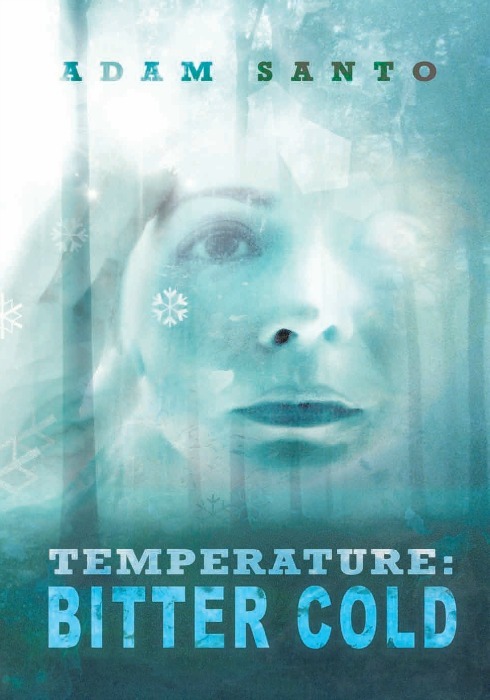 Santo began plotting out the second paperback novel, Temperature: Bitter Cold, before the ink dried on his first book. Santo continues to write nonstop because he knows there is always a story waiting to get out.